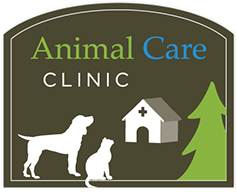 Many thanks to the Animal Care Clinic for their discounted services, expert advice, and other freebies they provide for us! Many thanks to GiveGab for helping us manage our volunteers and track hours. GiveGab has also set-up and administered several online fundraising pages for Great River Rescue. We really appreciate the people at GiveGab! Thank you to Kevin Johnson and Great River Design for making this wonderful website. Thank you Bob Smith and Image Photography for your great work during Santa Paws. 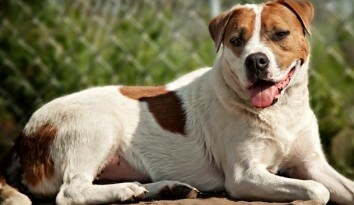 Thank you to Photography by Trish for taking so many amazing photos of the shelter pets! Thank you Mychal Waldorf for designing so many great promotional materials for us. Thank you to the George W. Neilson Foundation for all your support of our shelter. We couldn’t help these animals without you! all of our printing and copying needs. with our Paws to Recycle Program. Special Thanks to Turtle Lake Township for their annual support. Special Thanks to the ASPCA and the Northern Tier Shelter Initiative for their support. 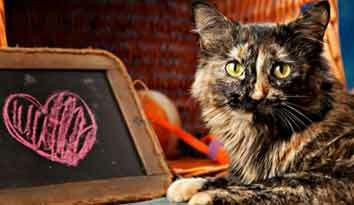 Special Thanks to the Bissell Pet Foundation for their grant to help us with spay/neuter costs. Special Thanks to AKC Reunite for granting us a new universal microchip scanner. Special Thanks to the University of Wisconsin Shelter Medicine Program for helping us manage and prevent disease outbreaks. 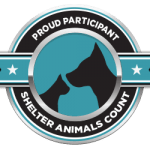 Thank you to the Pedigree Foundation for your consistent support of our organization. 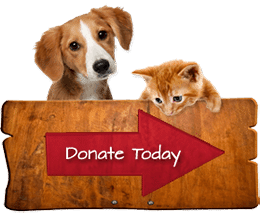 Thank you to the Best Friends of Animals Society and their 2019 grant to support our work. 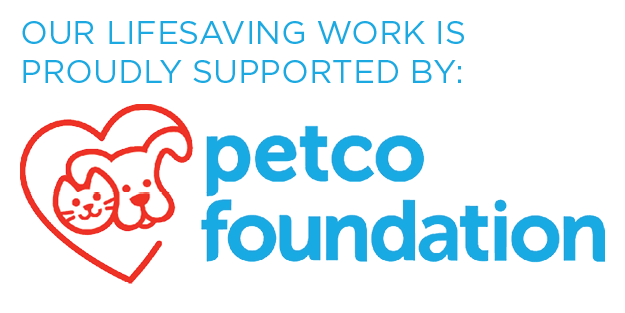 Thank you to the Petco Foundation for helping us with our Lifesaving Work! Special Thanks to everyone who supports the mission of Great River Rescue!